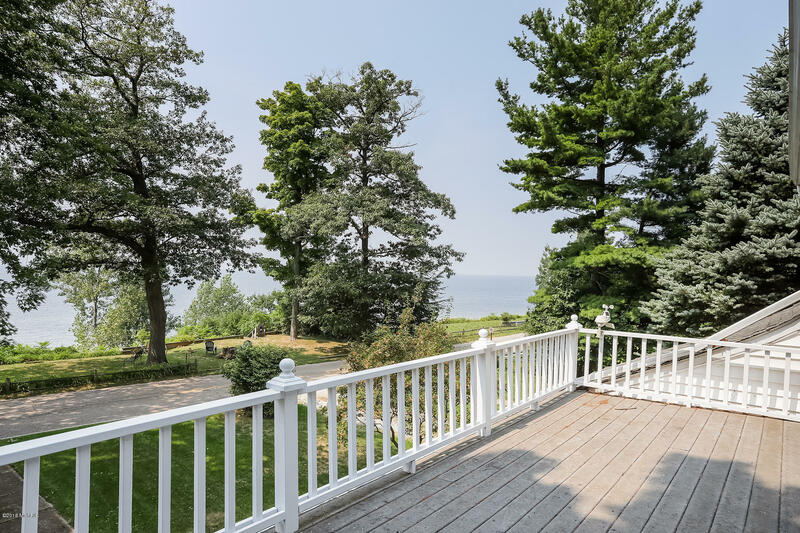 Please call Bill Rowe at 269-491-8572 for a private tour of this amazing property!This is the quintessential Lake Michigan waterfront home that you have been waiting for! 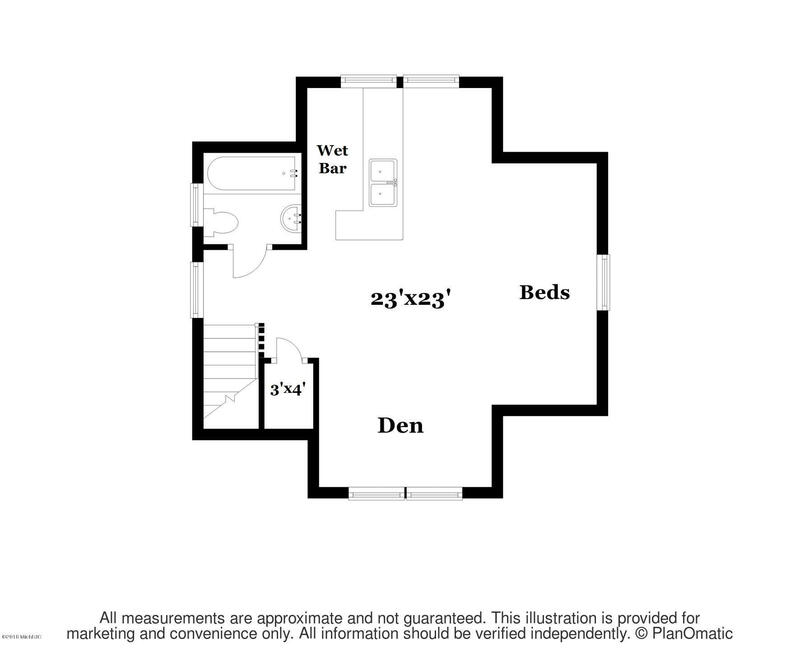 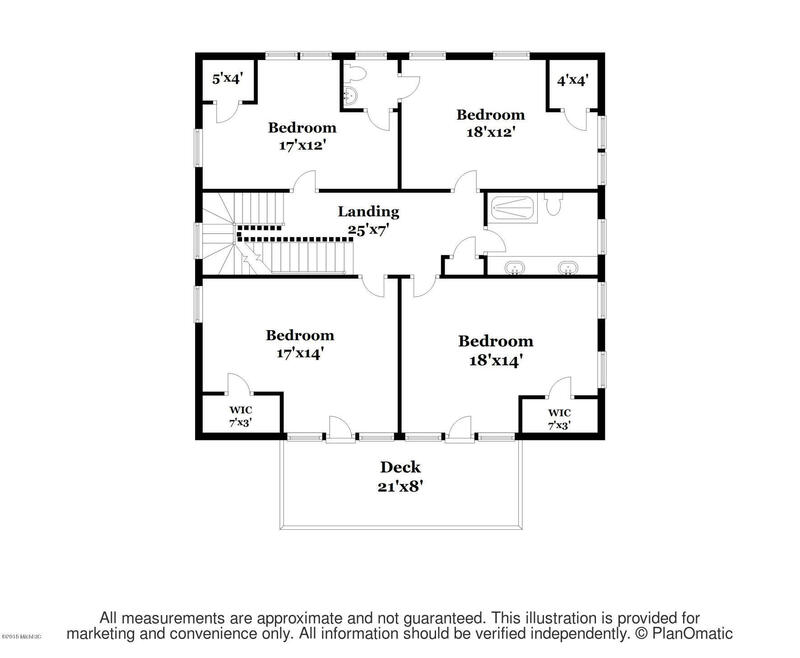 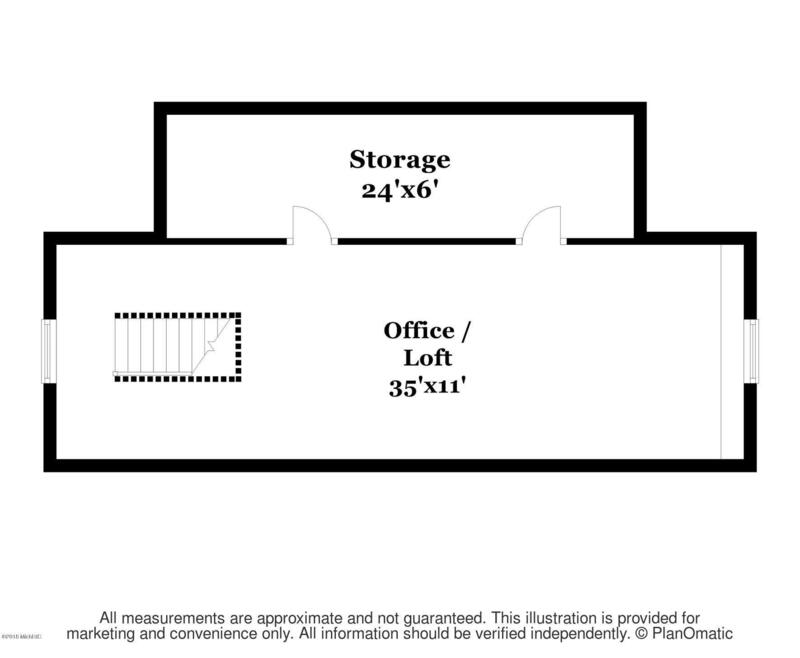 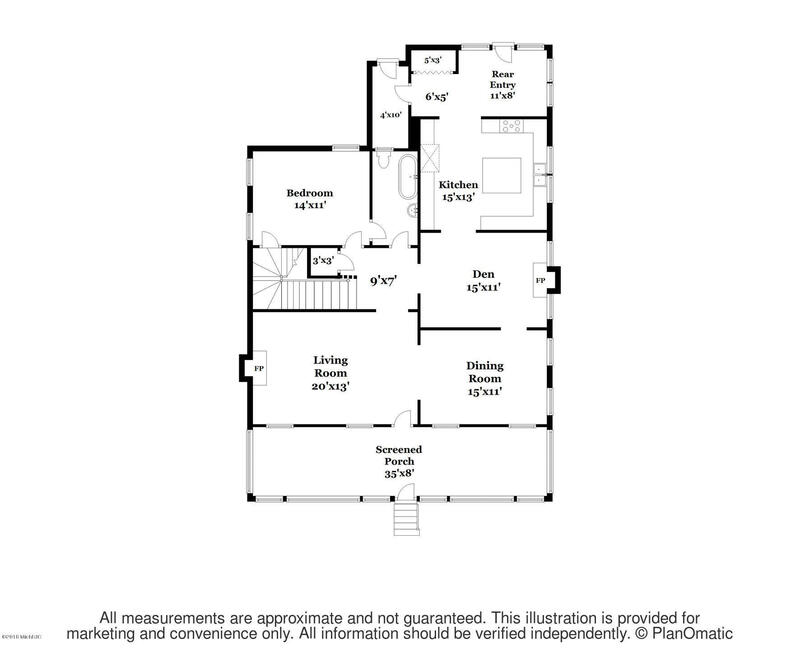 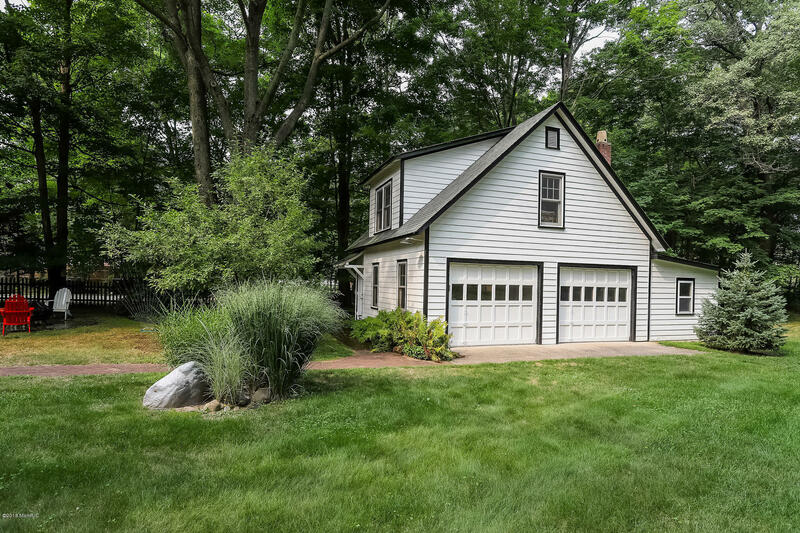 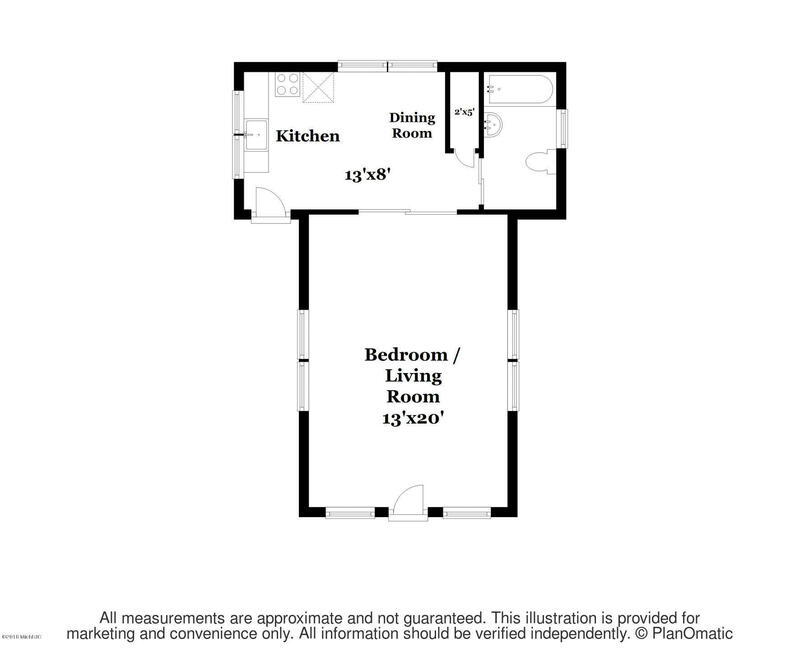 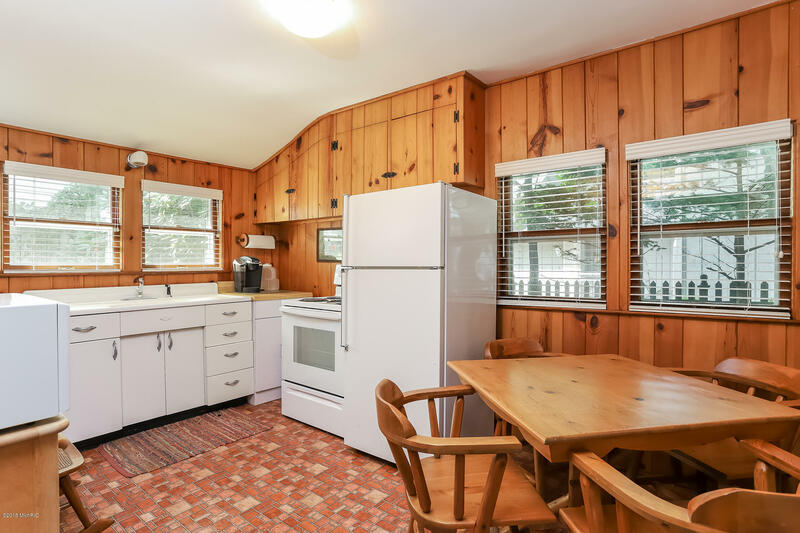 But wait, there is also an adorable fully functioning guest cottage AND an efficiency unit above the 2 car garage!! 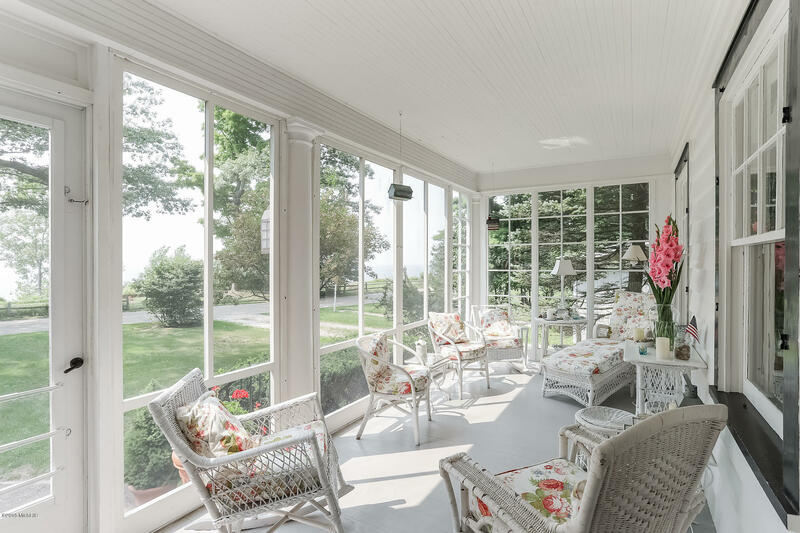 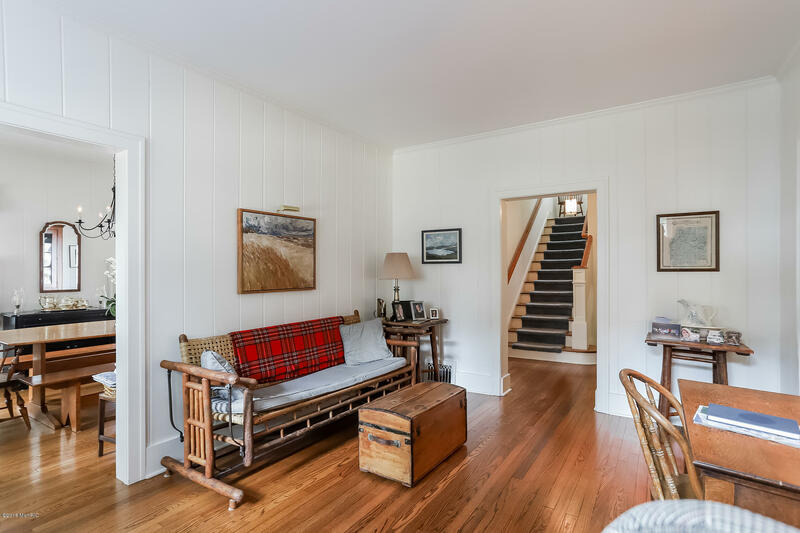 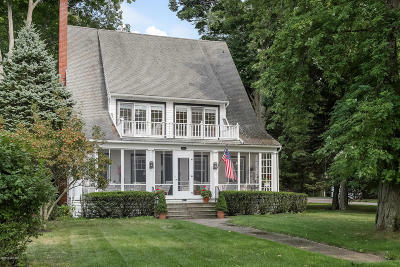 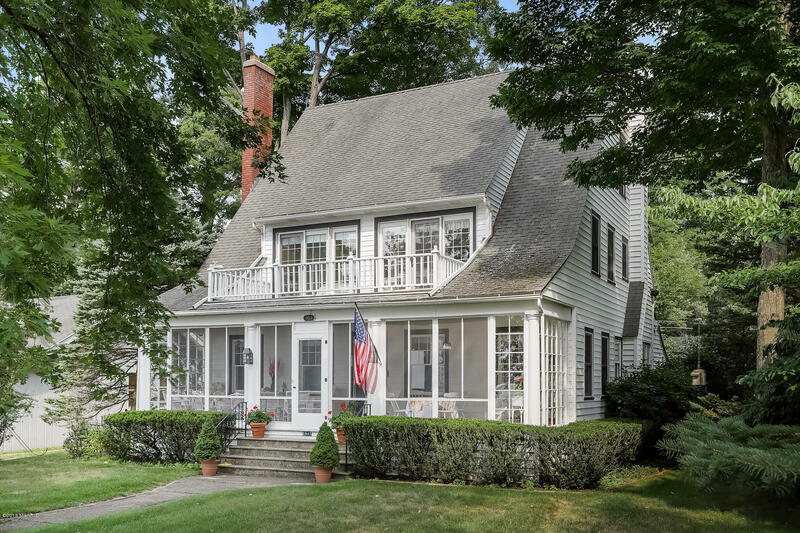 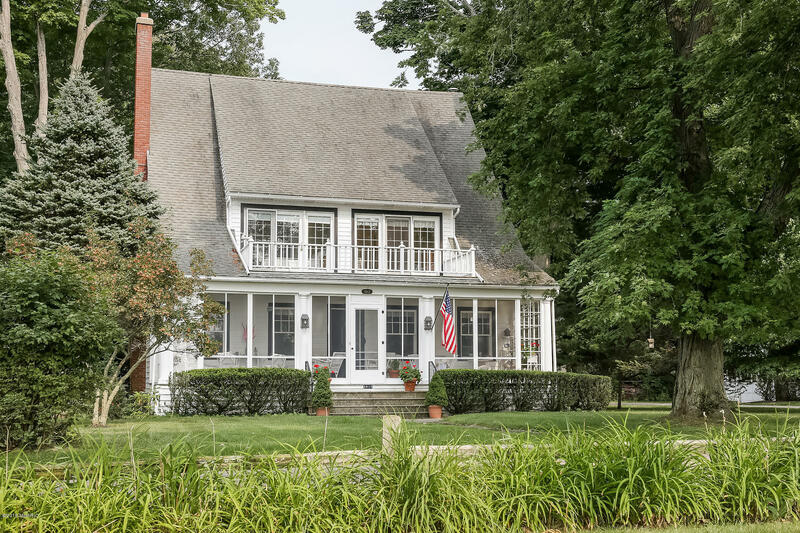 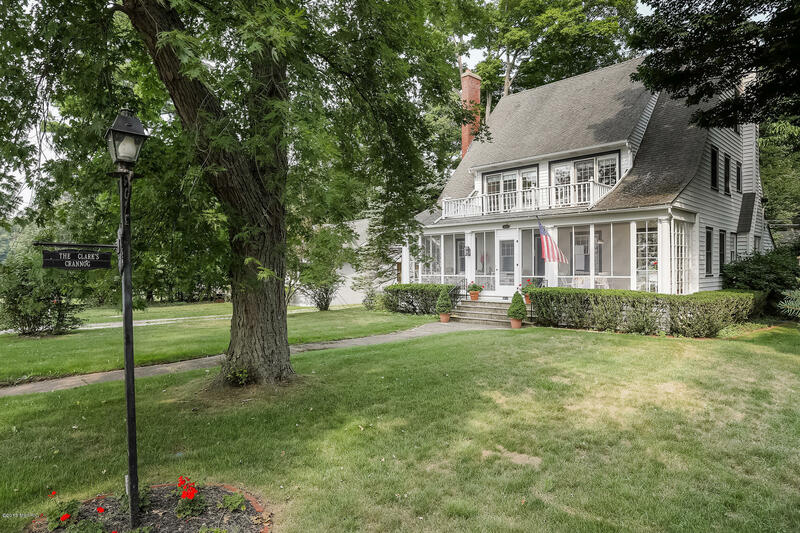 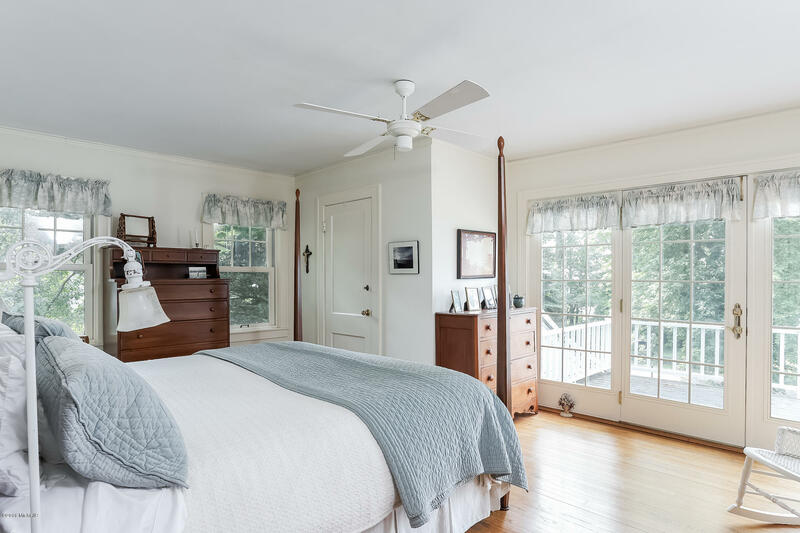 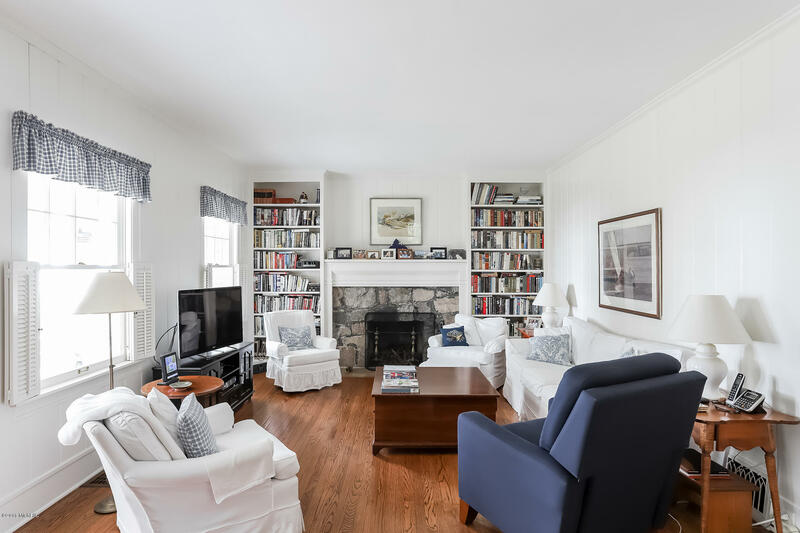 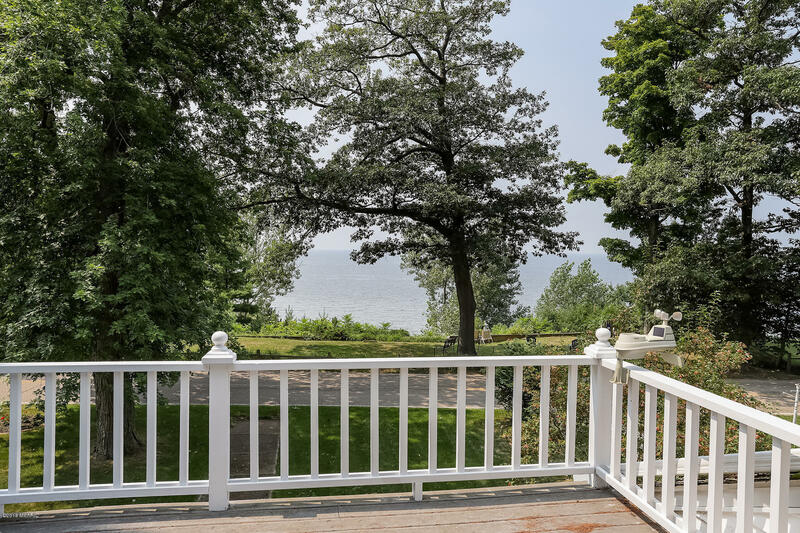 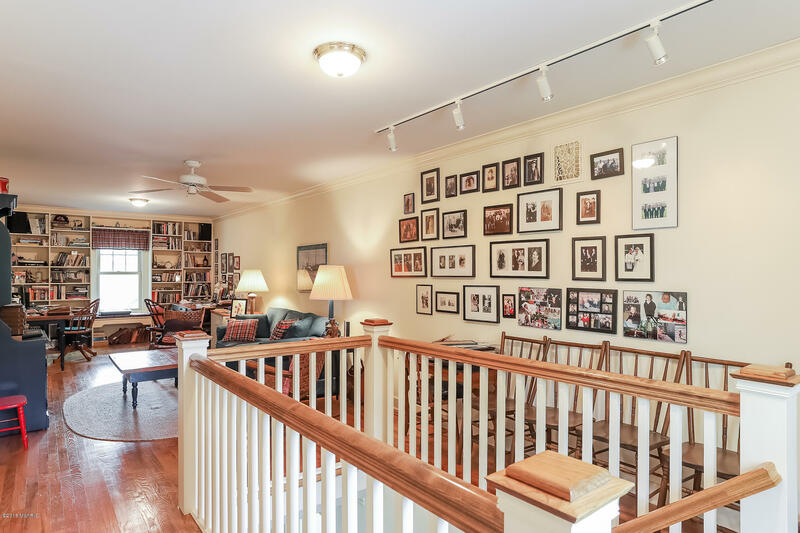 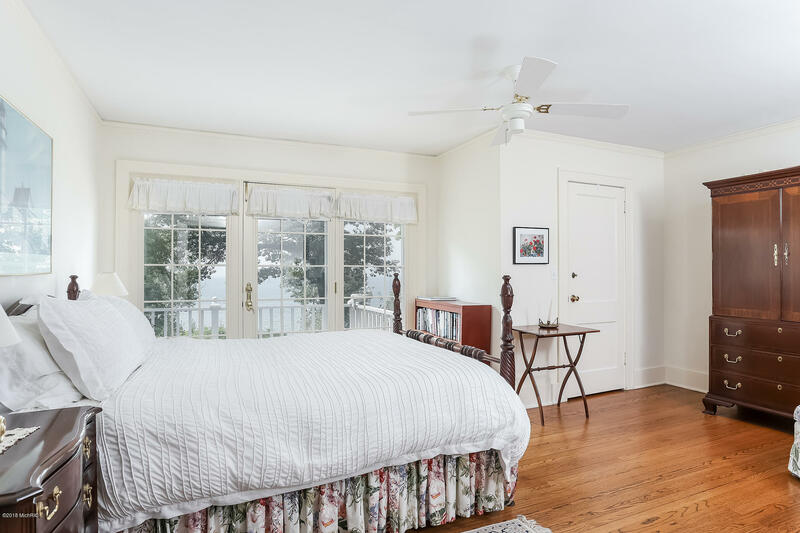 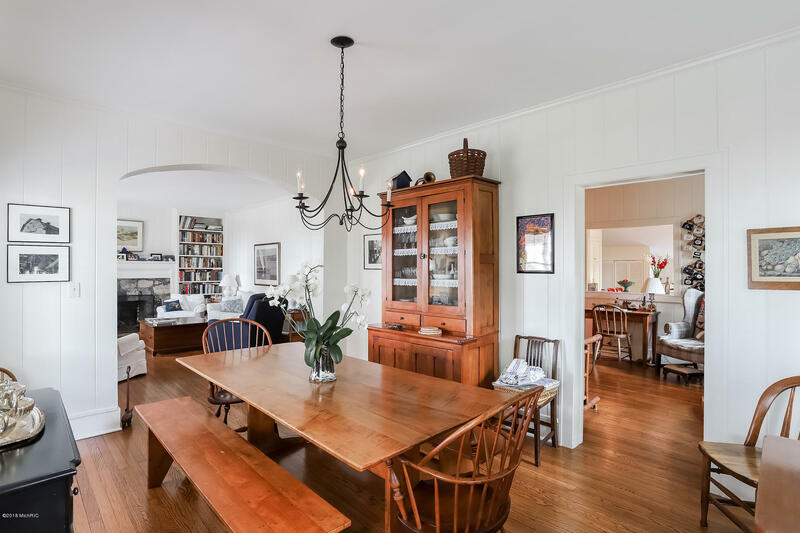 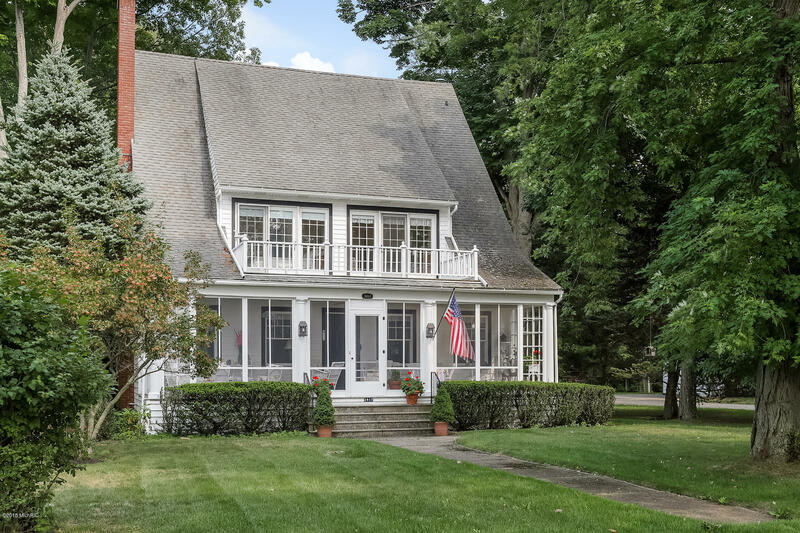 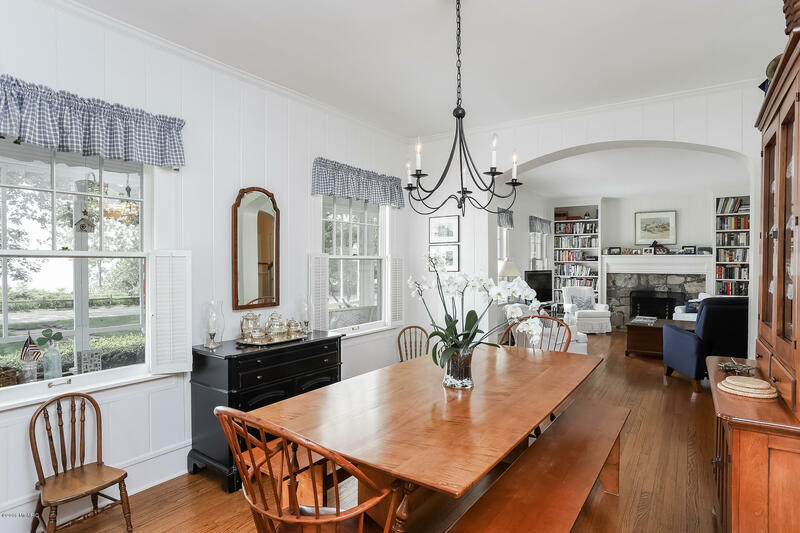 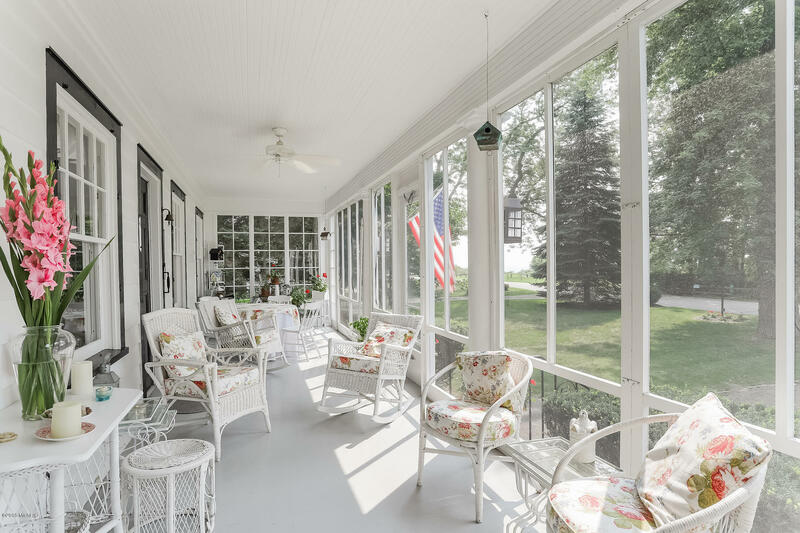 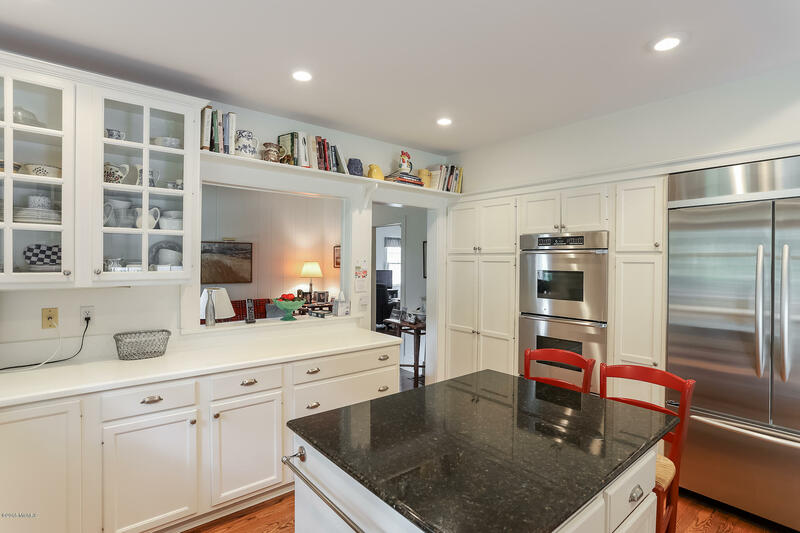 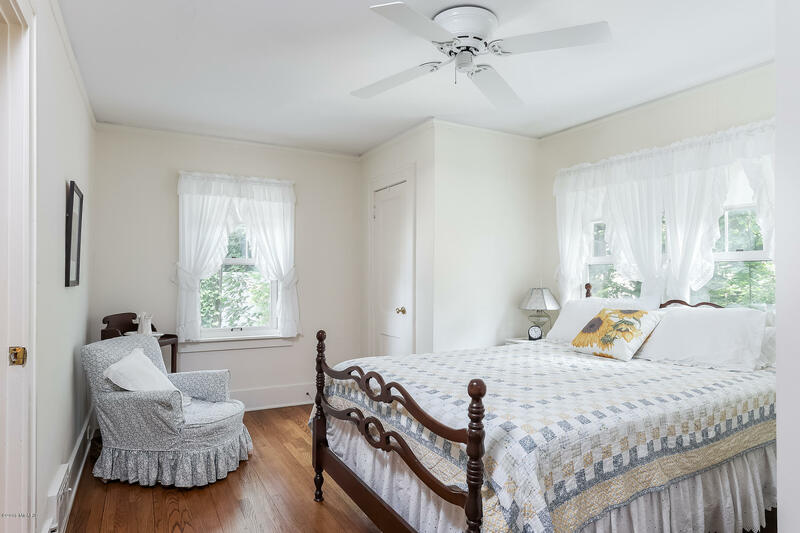 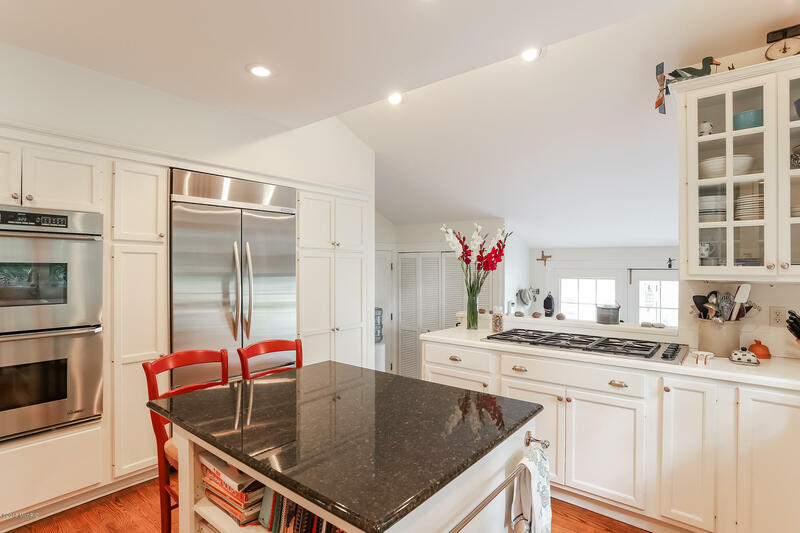 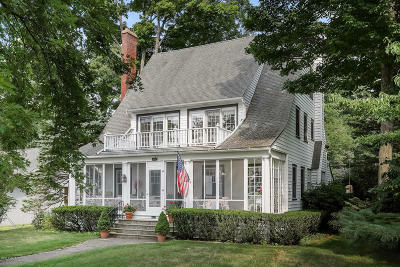 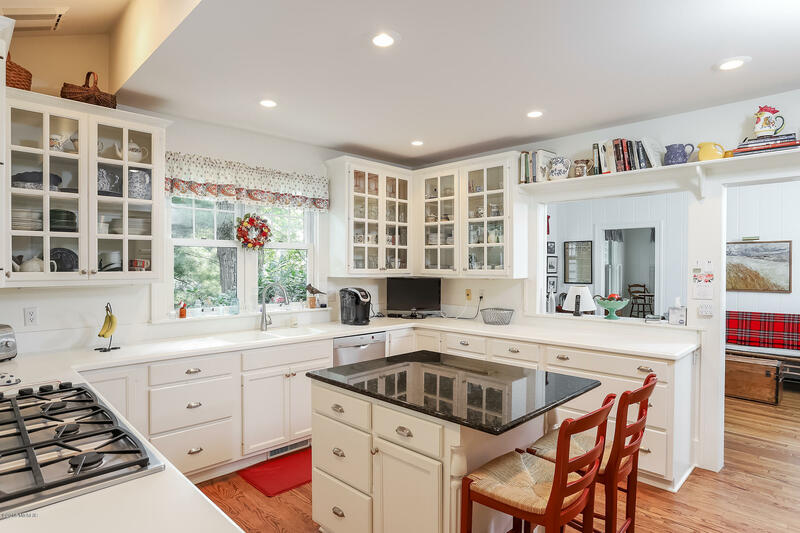 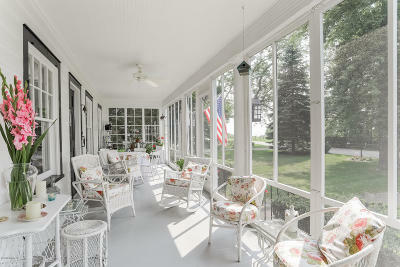 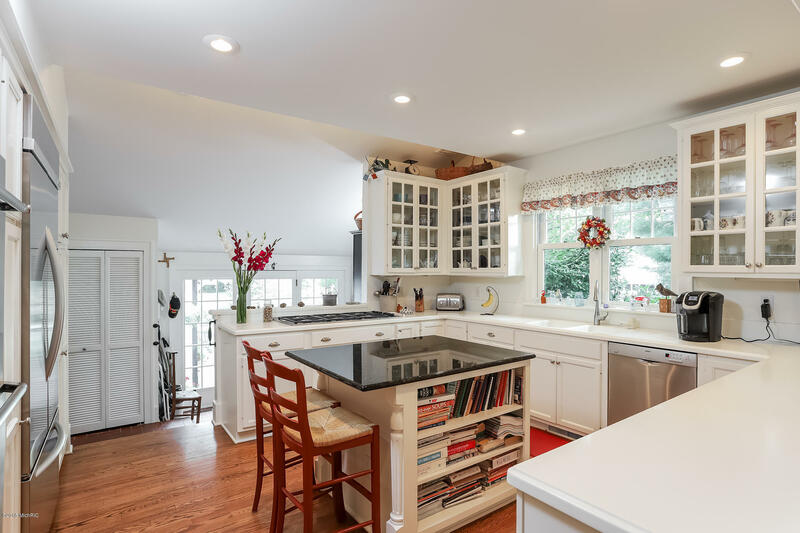 The main house is immaculately kept and nicely updated, offering 5-6 bedrooms and 3 baths, a chefs kitchen with Dacor appliances, wood floors, main floor master, living room fireplace, and an amazing front porch overlooking Lake Michigan! 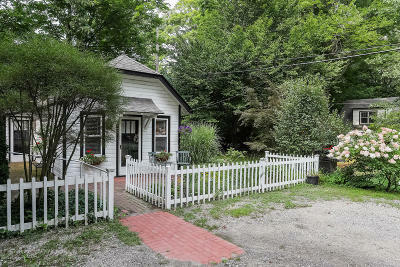 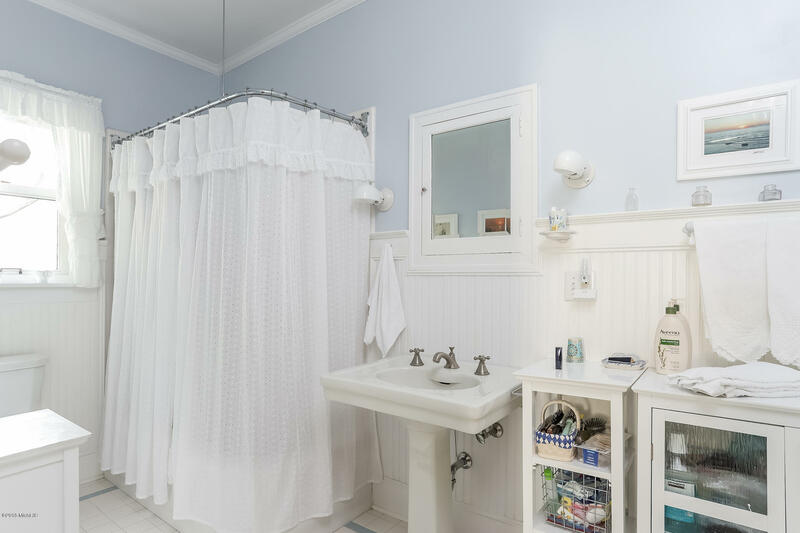 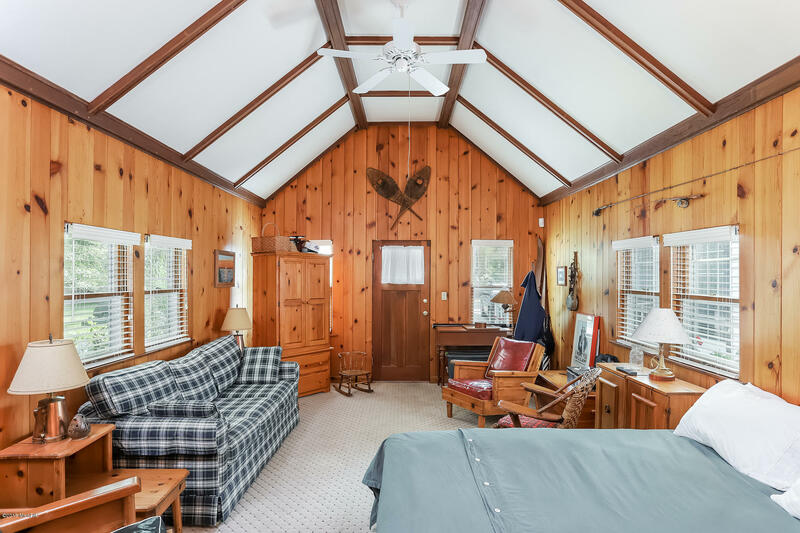 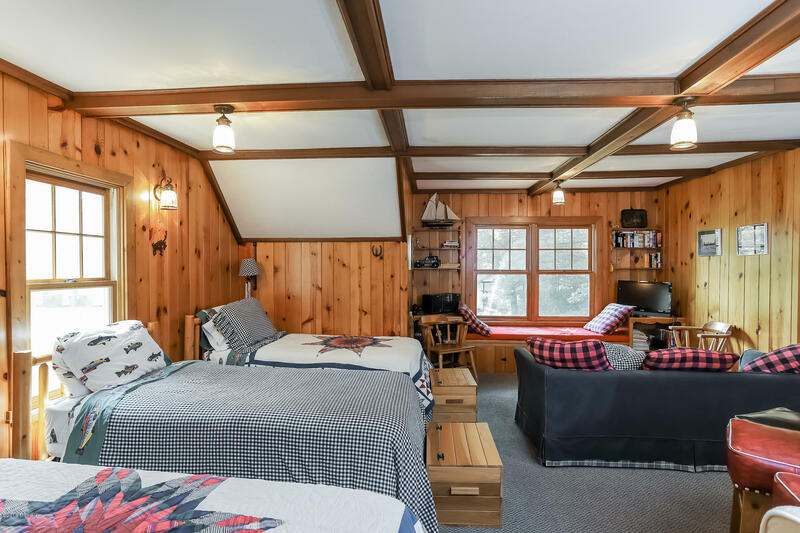 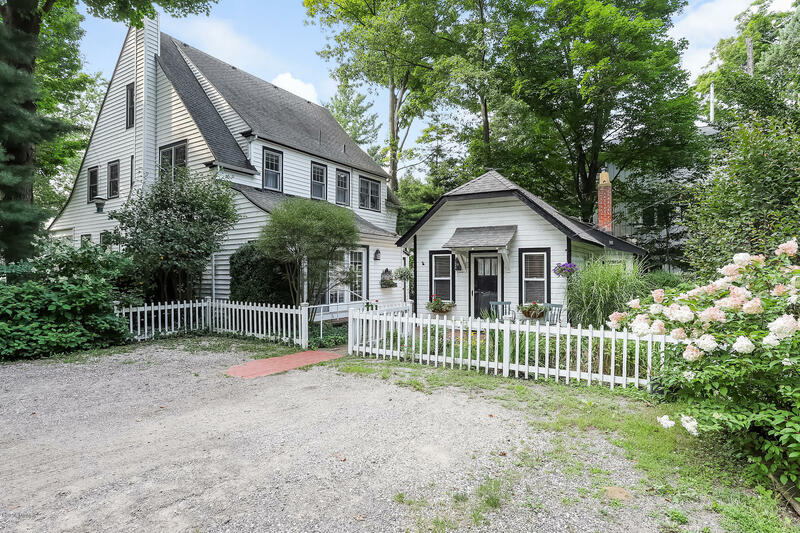 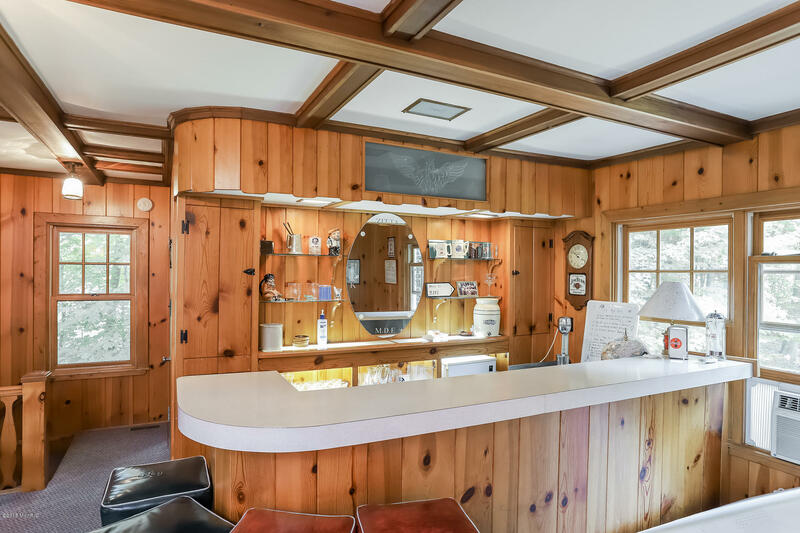 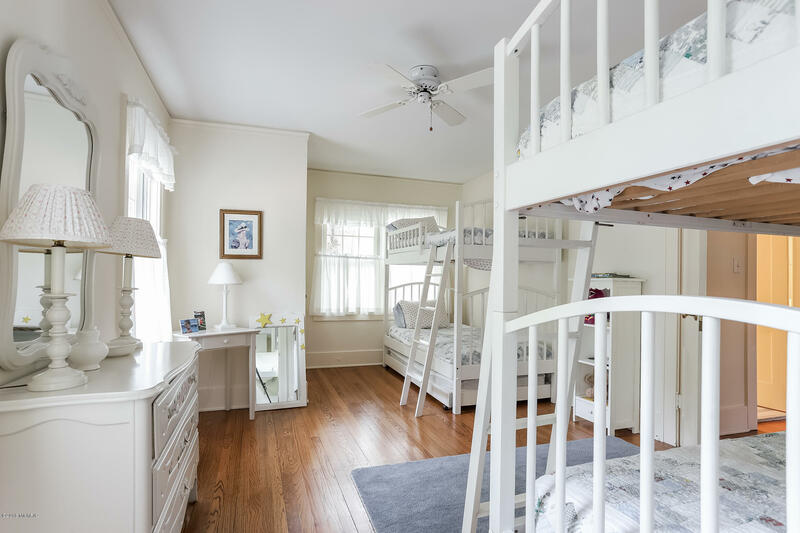 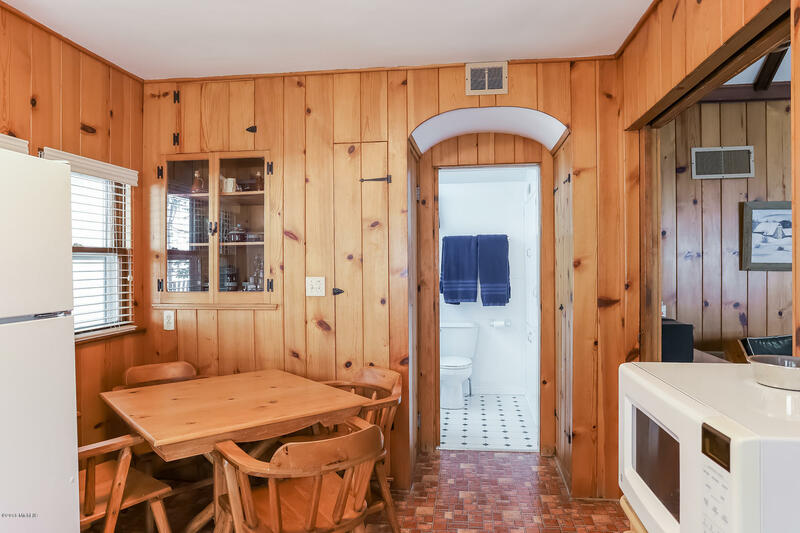 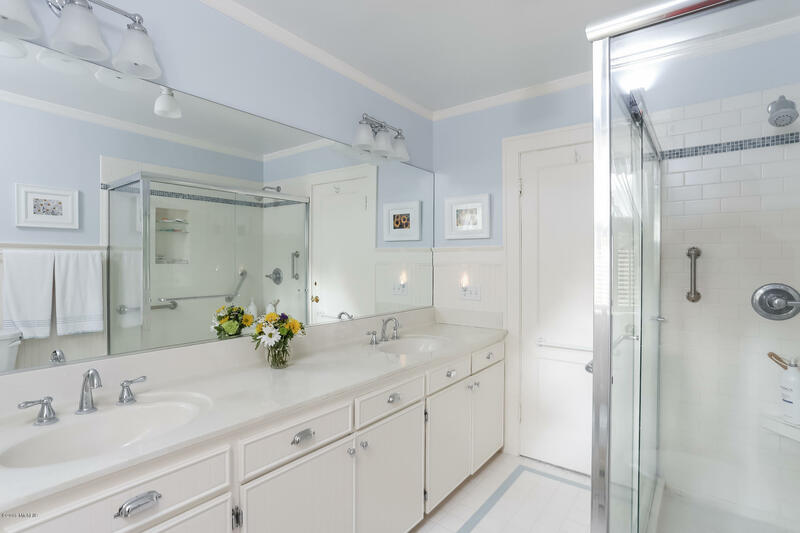 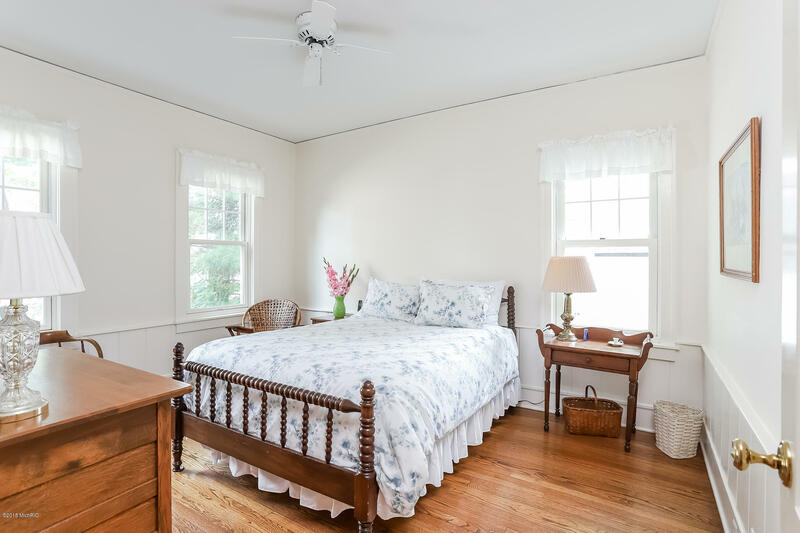 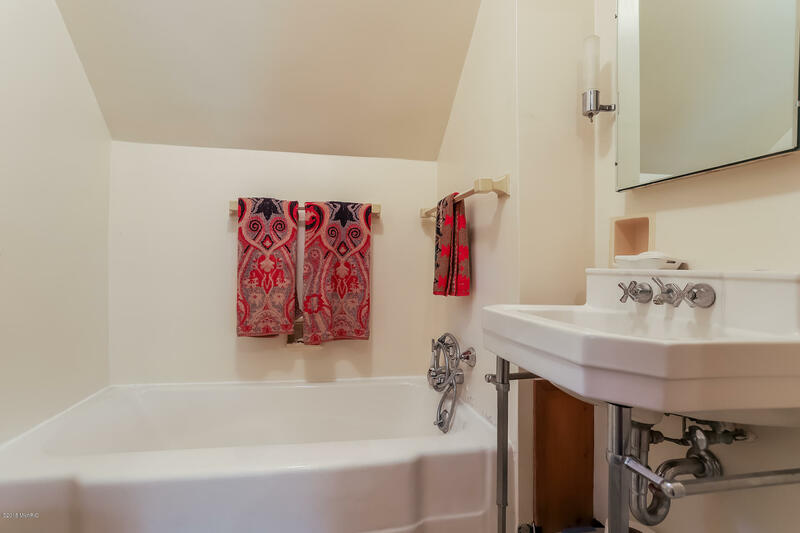 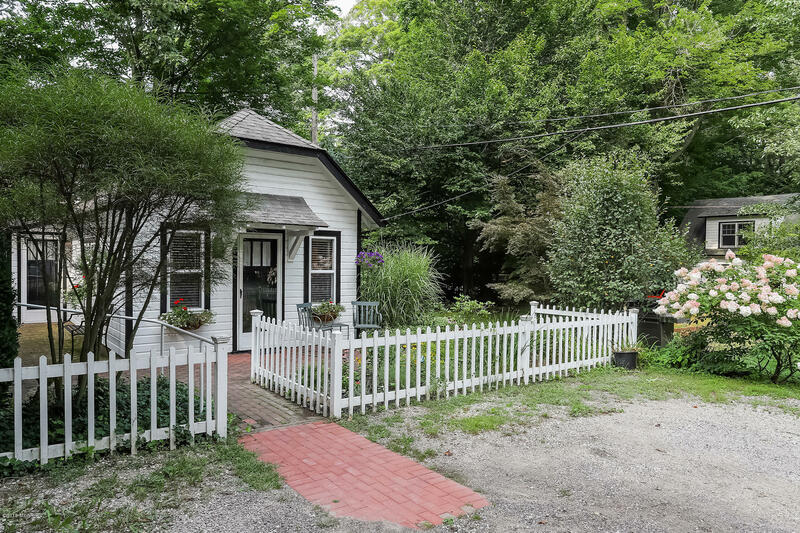 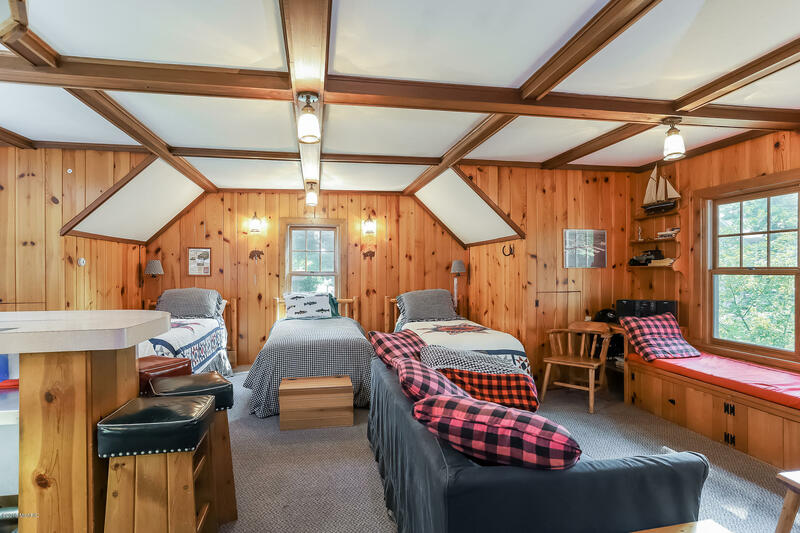 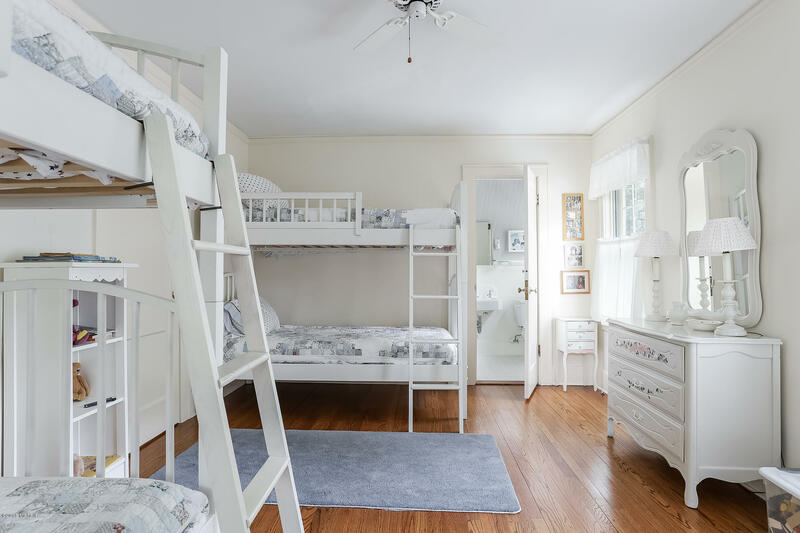 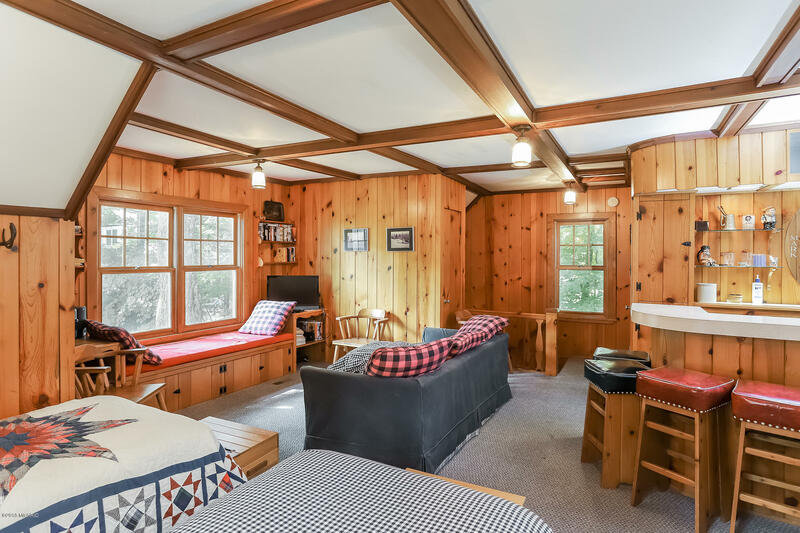 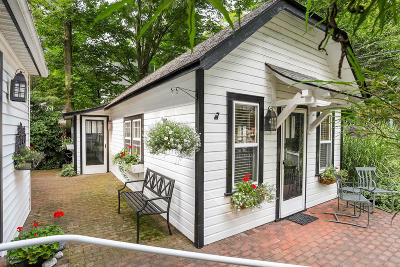 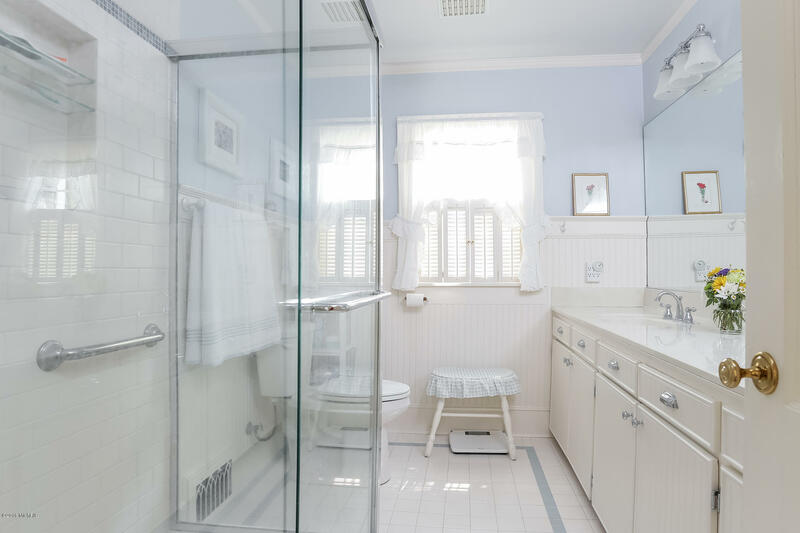 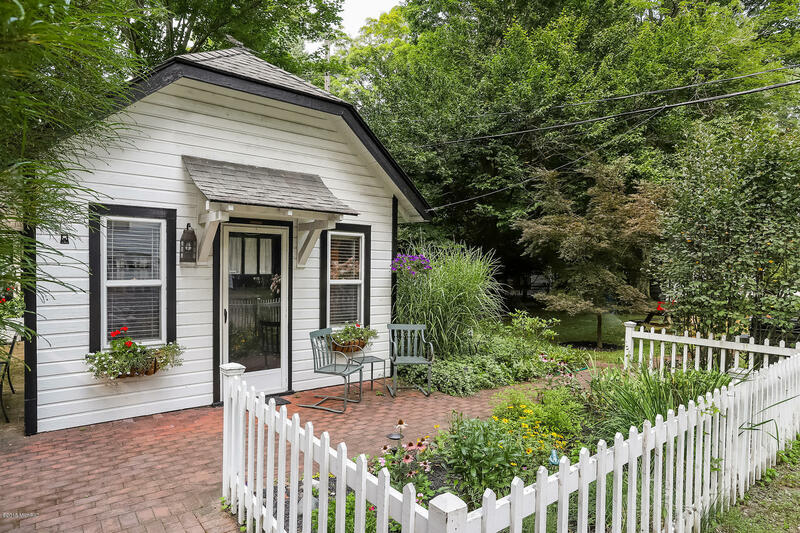 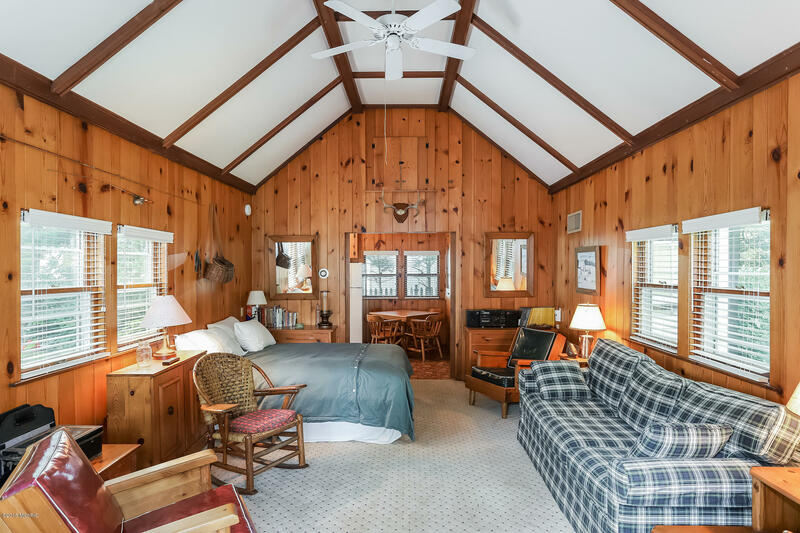 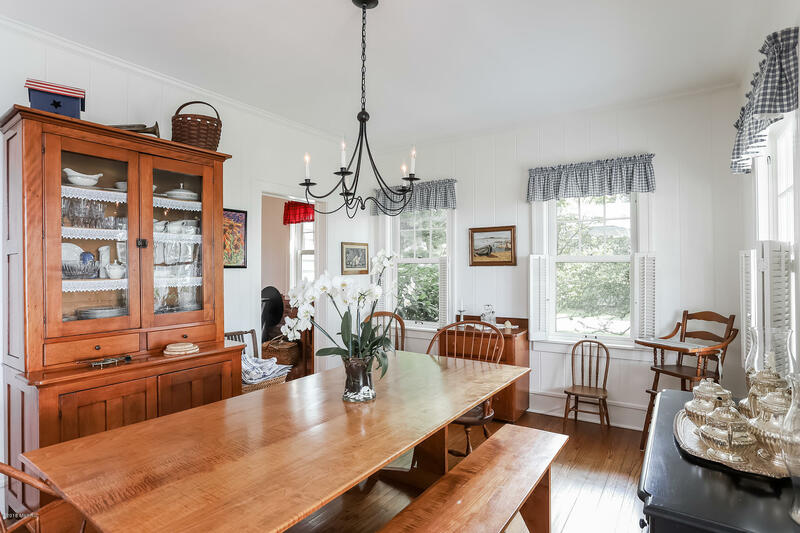 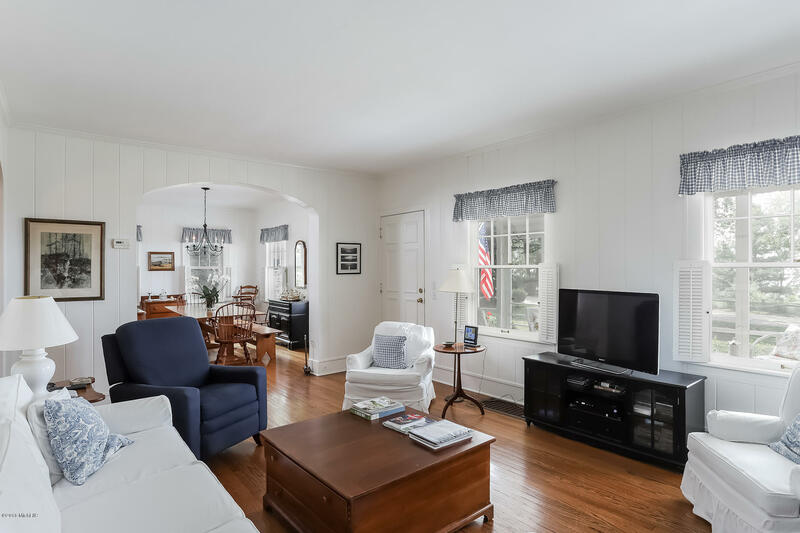 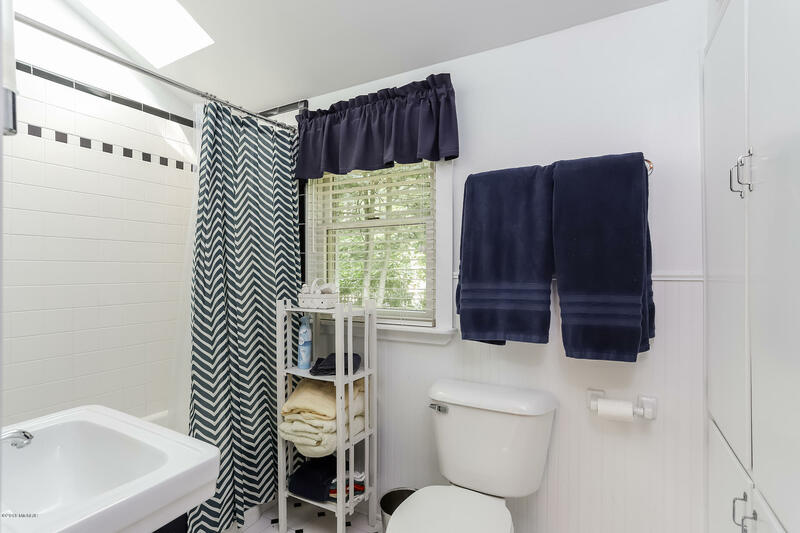 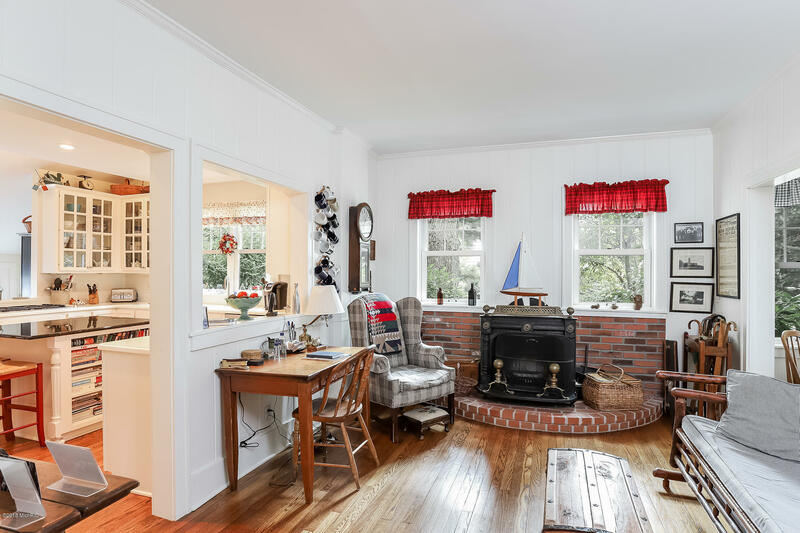 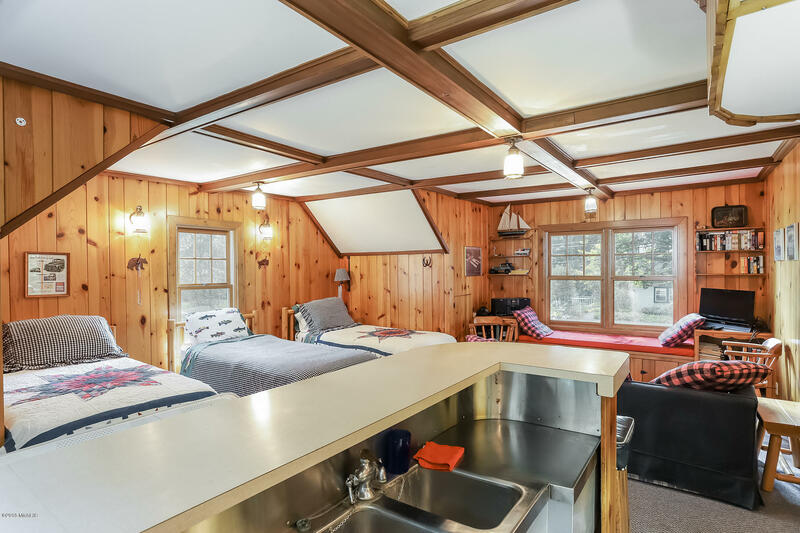 The free standing guest cottage has beautiful knotty pine walls, a full kitchen and a full bath and is cute, cute, cute! 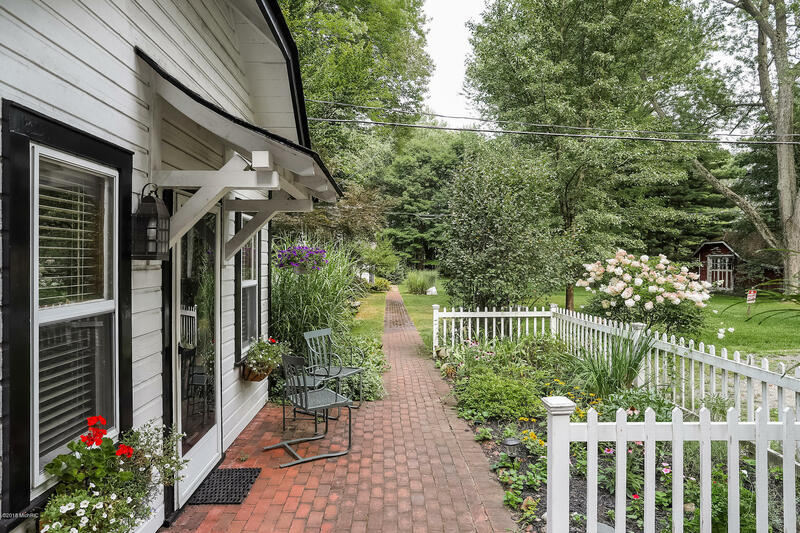 This charming property must be seen to appreciate all that it has to offer!